The Bear bus! 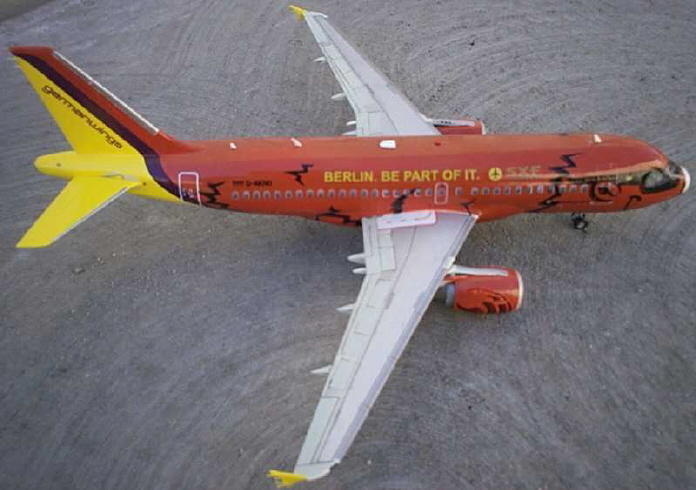 one of the most colorful logojets ever made! very nice job Steve!